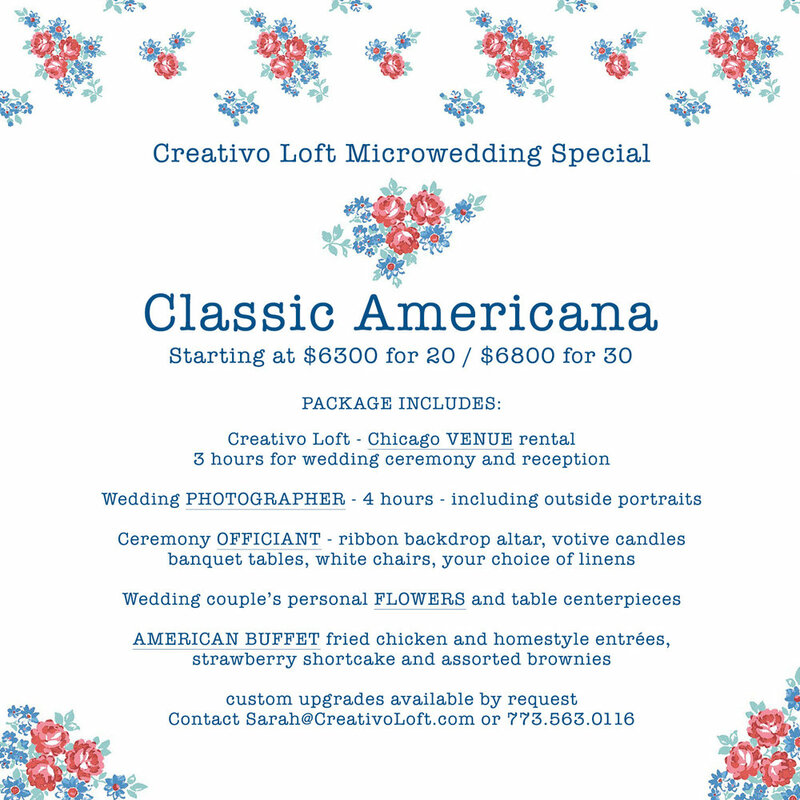 Just in time for the end of summer, and as we drift into cozy fall comfort food season in Chicago, we are excited to introduce our latest special Microwedding package theme: Classic Americana. If you're ready to celebrate your marriage with 20-30 of your favorite people, with an intimate and semi-casual 3-hour wedding, including all of the essentials -- 4 hours photography, officiated ceremony, flowers, dessert, music, your choice of linen colors, and catering . 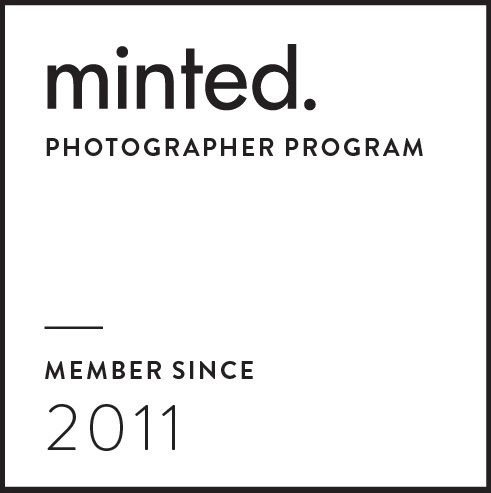 . . this package will be just right for you. This particular variation of our Microwedding packages features classic Americana catering like fried chicken, BBQ pulled pork, roast beef au jus, and other homestyle choices, as well as strawberry shortcake and assorted brownies for dessert. 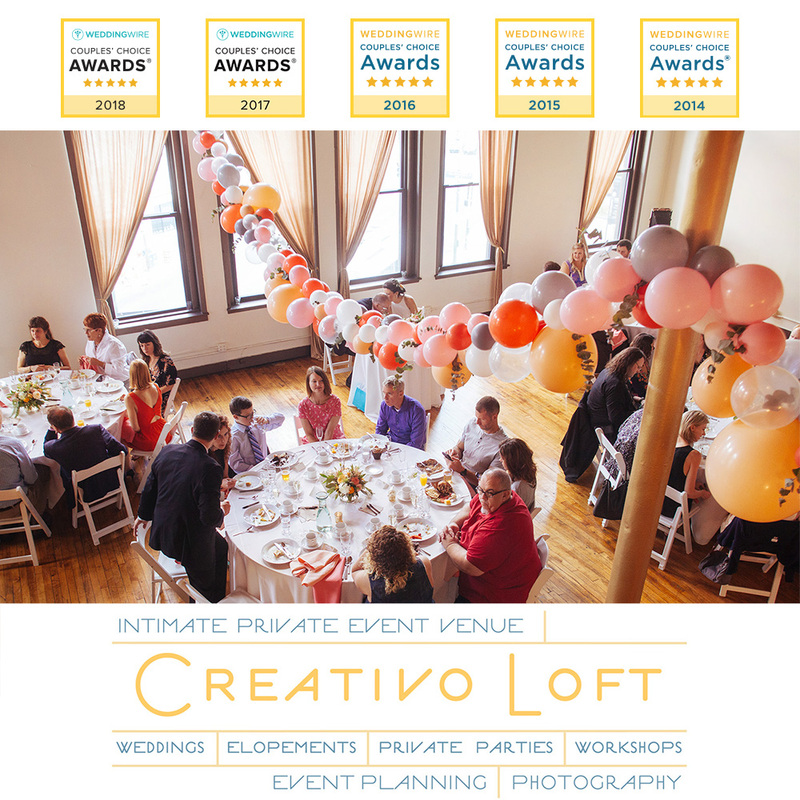 While we generally streamline these all-inclusive packages to be easy and stress free with pre-set options, there is always some room for customizing. Rather have something pumpkin spiced for fall instead of strawberry shortcake? No problem. Are you vegetarian or gluten free? The caterers we work with have some substitute options. And, of course you get to pick your colors for linens and flowers, and can even bring some of your own minor decorations if you like. 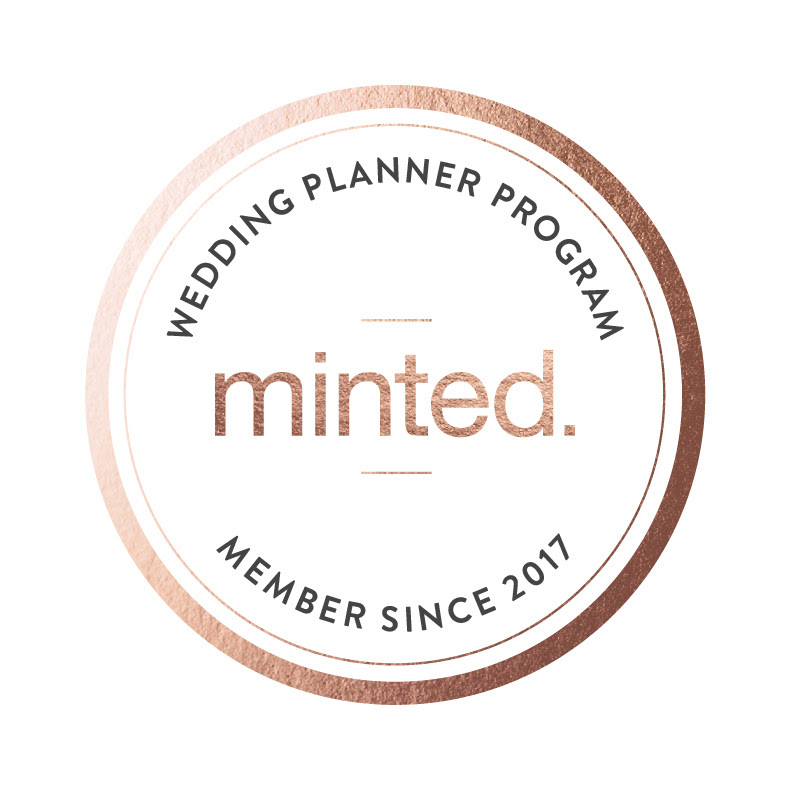 Please see all of our current Microwedding packages on our Services page, or contact venue manager Sarah to learn more or schedule a meeting.